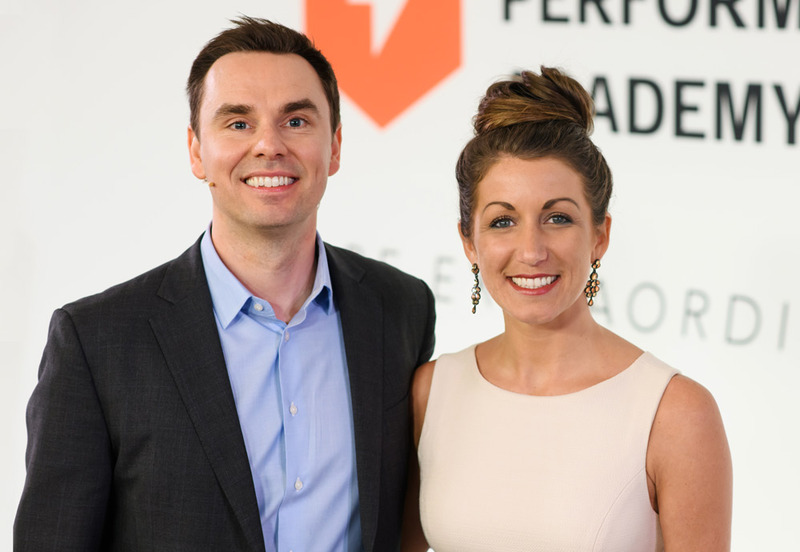 Tiffany Julie and Brendon Burchard. Certified High Performance Coaching™ Certification is recognized as one of the most extensive certification programs in existence. 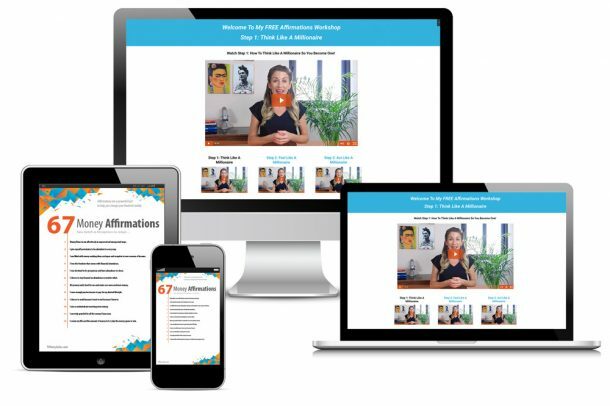 Only 200 Certified High Performance Coaches are certified worldwide each year, with rigorous training by High Performance Institute founder Brendon Burchard, the world’s leading high performance coach. It is solidly established and recognized as the most comprehensive, most advance high performance training available in the world.